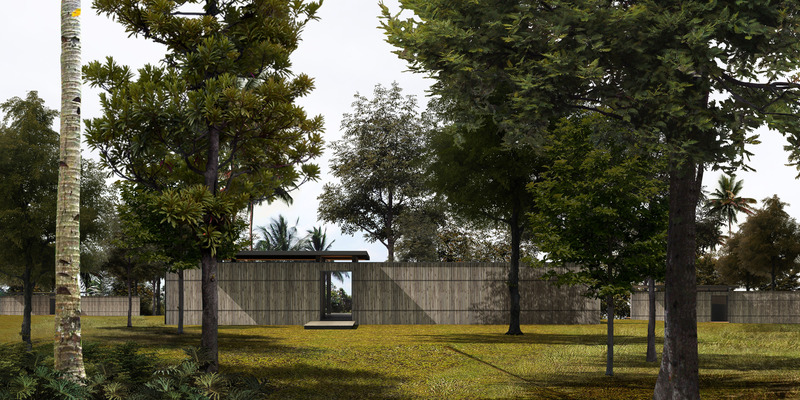 The design for Ananya Farm Boutique Hotel was originally conceived as an approach to the concept of invisible architecture. Taking bold geometry and clean line and carefully blending them into the natural environment. This project is dramatically located over a gorge, overlooking a secluded natural stream, surrounded by rich foliage. Designed to create a reflective setting in a transparent space that sublimates the distinctions between interior and exterior setting. Tranquil spa settings complimented by a dramatic treetop dining area complete this exclusive twenty villas development.